Louis Meltzer joined HUDSON in 2016 to spearhead the Investment Sales division for the company. Prior to joining HUDSON, Louis worked for Four Springs Capital, where he raised equity for a private REIT that owns single tenant net leased assets throughout the country. Louis was in charge of all client transactions advising on 1031 exchanges and property acquisitions. 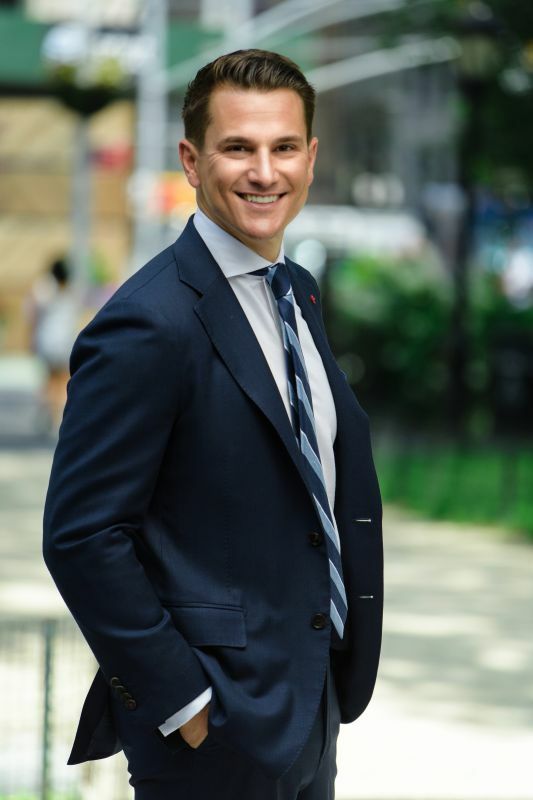 Throughout Louis’ career he has been involved in all aspects of real estate transactions having extensive leasing, financing and acquisition experience. Additionally, Louis manages a family real estate portfolio called LEM Equities, that owns office, retail and multifamily properties in New York, Chicago and Florida. Louis earned a Bachelor of Business Administration from the University of Miami and Juris Doctor from Hofstra University. Louis also currently holds Series 7 and Series 63 securities licenses. Louis owns the building with the first Five Guys in Chicago.